One of the most exciting and unlikely successes of the recent dance music boom is Flume, a 23 year old Australian producer. 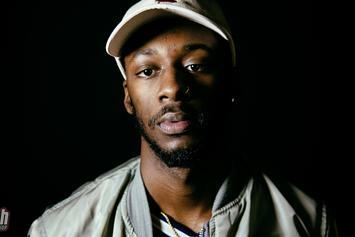 With an arsenal of boom-bap beats and mindful remixes, he is poised to take over in 2015. 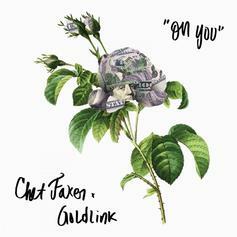 GoldLink and Chet Faker team up for "On You."